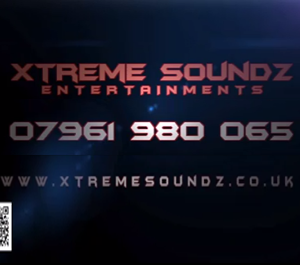 As Asian djs in Cardiff, Xtreme Soundz Entertainments are at the pinnacle of Asian Entertainemnt. We have a wealth of experince and by being based in Cardiff, there isnb't a venue in the region where we haven't performed! We provide Asian DJ services in Cardiff and cater for Asian Weddings, Birthday Parties, Corporate Events & Social Gatherings. Xtreme Soundz Entertainments Asian djs Cardiff provides the very best in effects and sound systems for your special event. 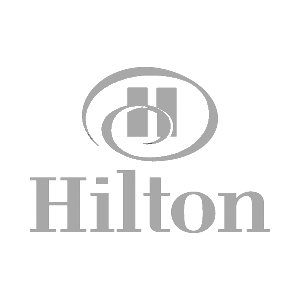 We are constantly upgrading our systems, effects and of course our music. You will never find an Asian dj in Cardiff quite like Xtreme Soundz. Not only do Xtreme Soundz Asian DJs Cardiff provide the very best in entertainment, we have a very competitive pricing structure to make sure your money goes as far as possible. Our aim is to please and accomodate all your queries. Xtreme SOundz Asian DJ Cardiff believe that it is with pure communication and cohesion between Asian DJs in Cardiff, Venues, Caterers, Photographers and Decporators that truly makes a good event, great!